Graduating from college is a monumental occasion. 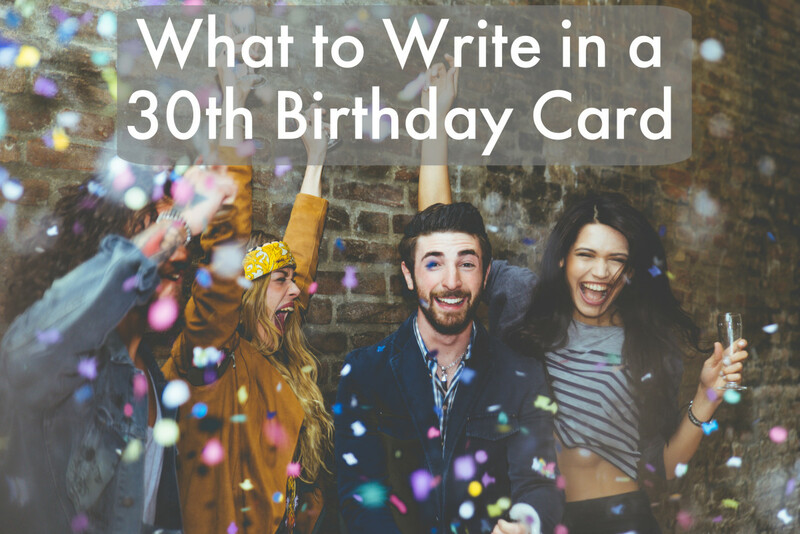 It can only be sufficiently celebrated with the customary greeting card. What more could a person who spent years of hard work and thousands of dollars ask for? Sure, there's the better job, increase in pay, higher social status, and respect. Don't let them fool you though. What they want most is a great card message from you. Here are some examples to help figure out what to write. Some of these are funny and witty. Some are sincere. Choose one that works well for the graduate you know. I hope you are able to find something to do with all your extra time now that you won't need to be studying so much. All that work is finally going to pay off! You did it! You must have worked hard the last __ years. I hope you are as proud as I am. You have invested in yourself, and now you get to realize the benefits. Congratulations! 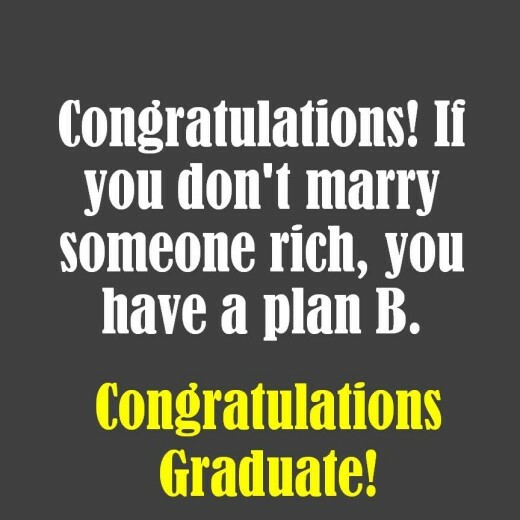 If you don't marry someone rich, you have a plan B. You've been successful at one of the most important skills for success... delayed gratification. I have more to say, but you'll have to wait until later for me to tell you. Alright! Now you've proved that you know something. Go apply that knowledge! 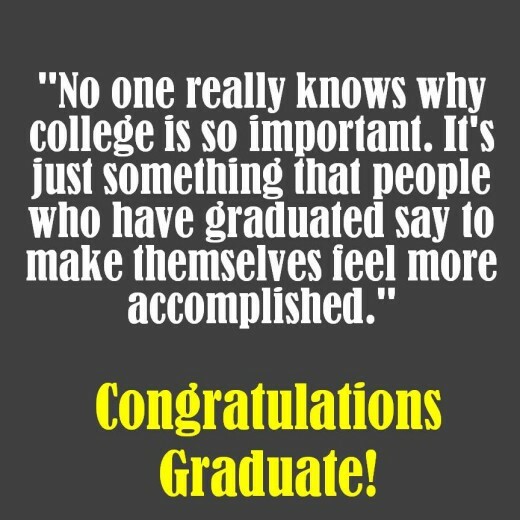 As a graduate, you've already changed the world a little by making sure at least one person has a good education That person is you! 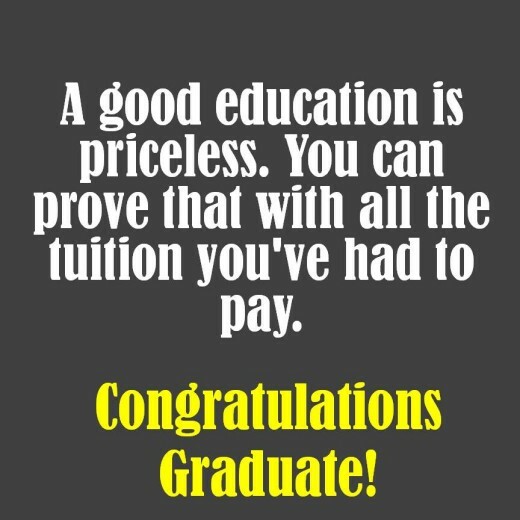 A good education is priceless. 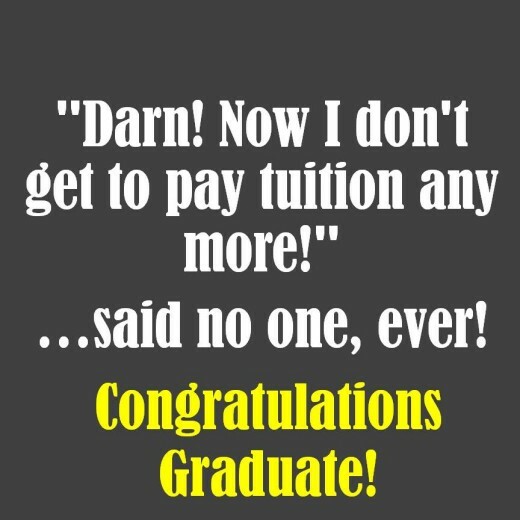 You can prove that with all the tuition you've had to pay. 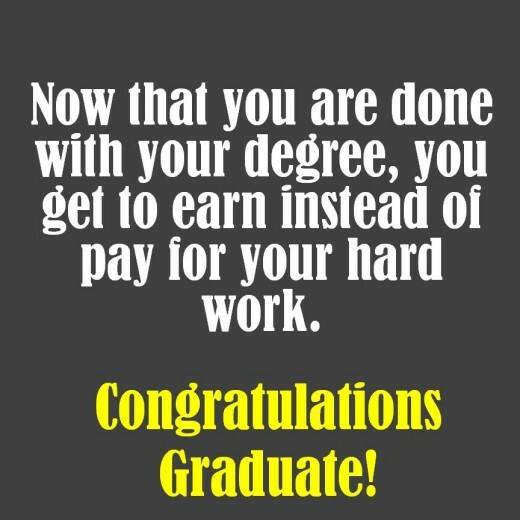 Now that you finished your degree, you get to earn instead of pay for your hard work. 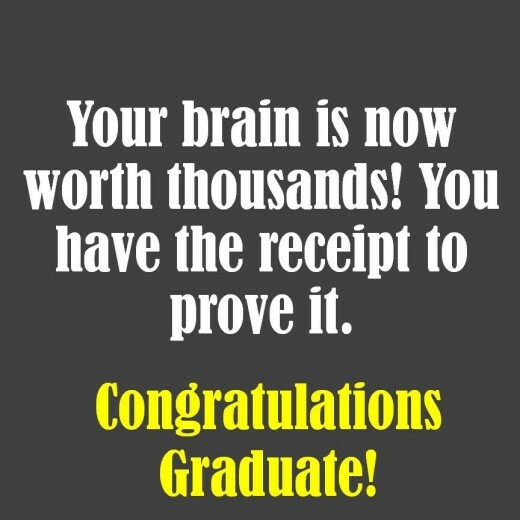 Your brain is now worth thousands! You have the receipt to prove it. 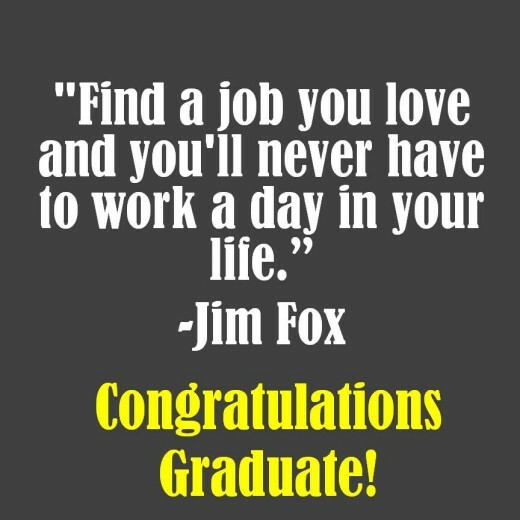 Now that you have your degree, you're set for life. Right? I'm wishing you a long, rich, and meaningful career now that you're prepared. 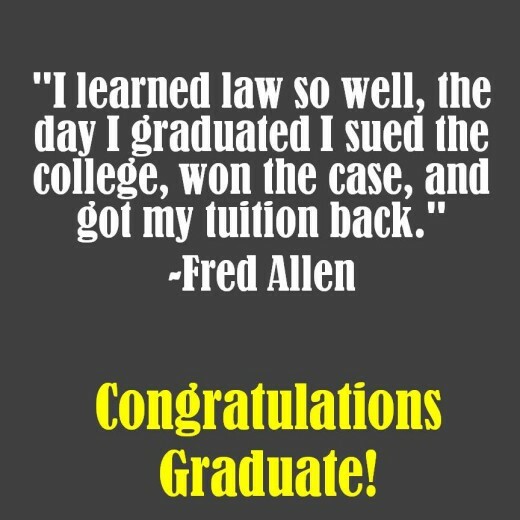 Isn't it ironic that just when people get the hang of college, they have to go off and start all over again and get used to a career. There's always grad school! Now that you're done, you can catch up on some sleep! 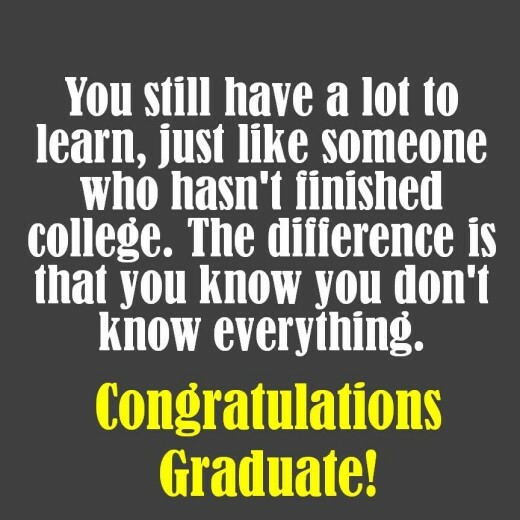 You still have a lot to learn, just like someone who hasn't finished college. The difference is that you know you don't know everything. 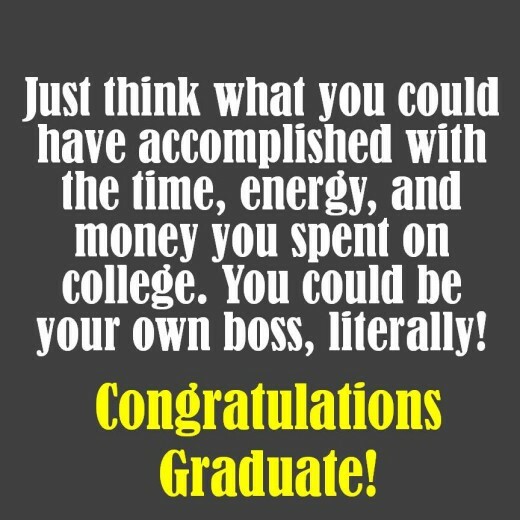 Just think what you could have accomplished with the time, energy, and money you spent on college. You could be your own boss, literally! Here's a college math problem for you: If you live to be 80 years old, what percentage of your life did you just spend attaining your college degree? 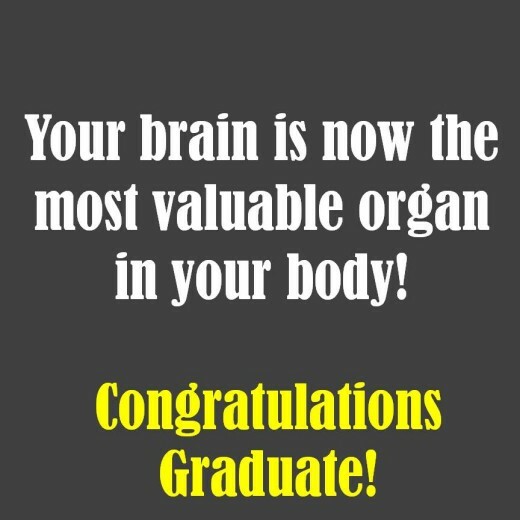 Your brain is now the most valuable organ in your body! You have something that no one can take away from you. You have an education! Way to go! No one can ever call you dumb now that you are college educated. Now that you are out of college, you get to put your knowledge and skills to the true test. You'll have no more grades, but you will have challenges. I'm confident you will meet those challenges and be successful as you have in the past. I love it when the people I love are blessed with great things. You are blessed with a great education and a bright future. 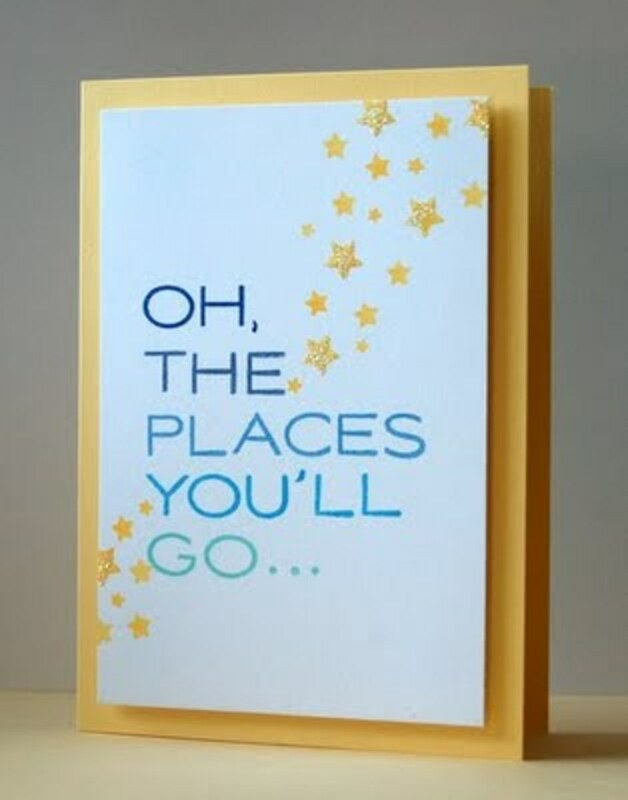 Quotes work well in greeting cards, and graduation cards are no exception. Use one of these if it will fit well for what you want to say. 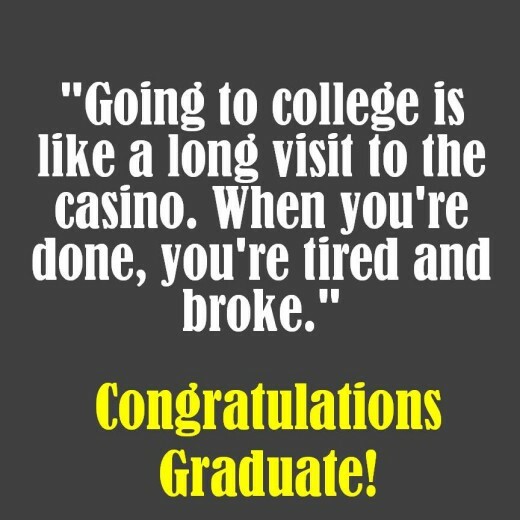 "Going to college is like a long visit to the casino. When you're done, you're tired and broke." "The U.S. Treasury should print more diplomas instead of more money." "If knowledge is power, then a diploma is a powerful piece of paper." "Darn! Now I don't get to pay tuition any more!" ...said no one, ever! "Graduating is a little like paying off a huge loan. But then it's also like taking out a huge loan at the same time." "No one really knows why college is so important. It's just something that people who have graduated say to make themselves feel more accomplished." "There are at least two types of paper that are valuable. One is money. The other helps you earn the first one." 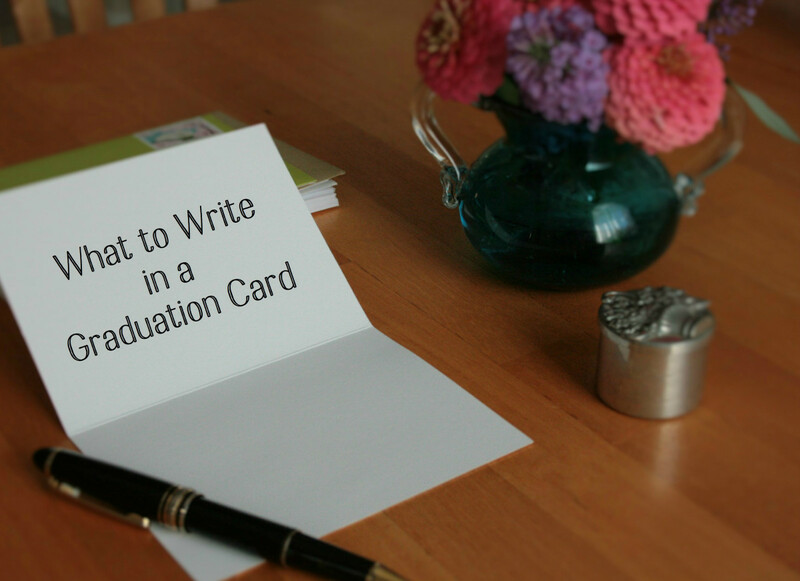 These are more graduation card messages. 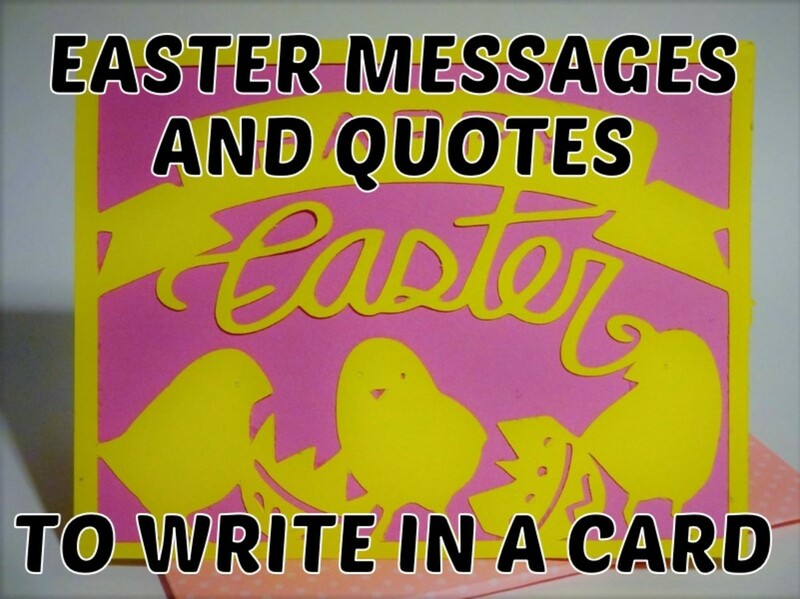 Use these if you need more ideas for what to write in your card. 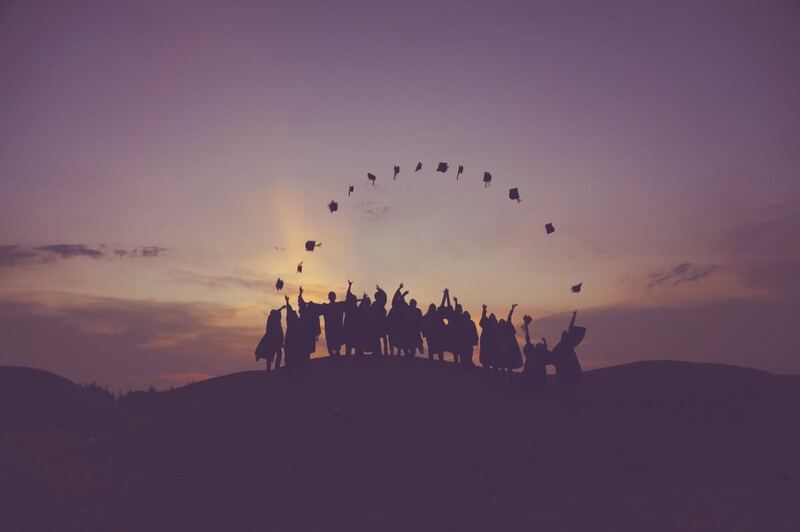 Which Graduation Brings the Most Happiness?